Now there's the link. Will it fit my 02 Edge? I've got an 8.8" rearend with 10" drums. Oh yeah it's 28 spline. I want better stopping power. After driving around the Detroit area in that traffic I need to be able to stop better. Last edited by 0RangerEdge2; 07-30-2006 at 07:27 PM. You dont have disks on your rearend. It has drum brakes. Swap in an explorer rear axle. Better rear axle overall and can be done for cheaper. Whoops, I knew that, I just typed wrong. I know because I've had the replace the darn drum brakes. That was fun. No, it won't fit a 28 spline. It is for 31 spline 8.8. 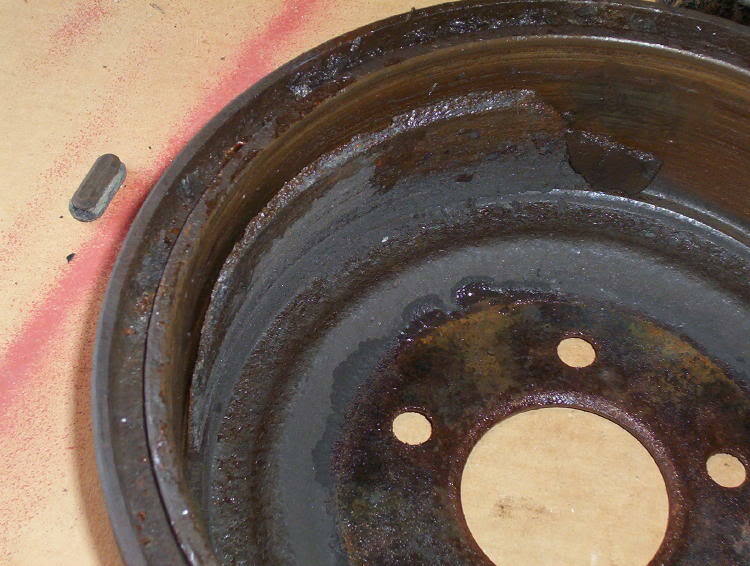 The bolt pattern and diameter is wrong at the axle flanges. 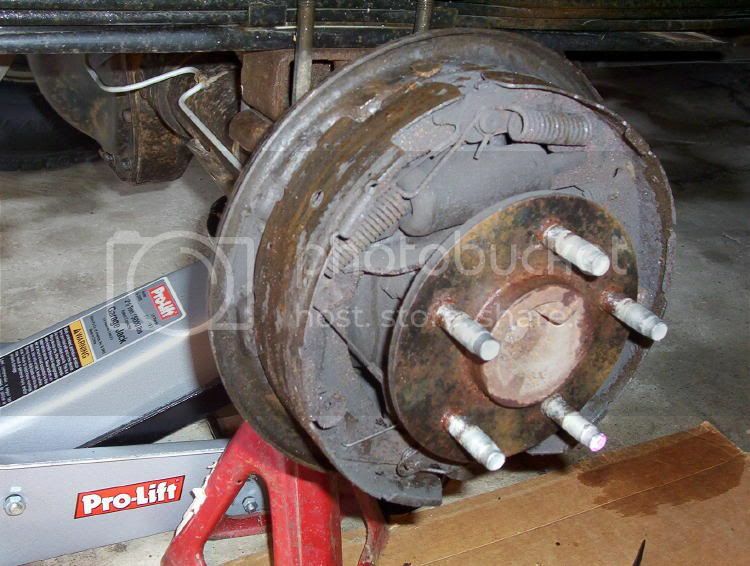 Besides, on a light duty pickup, you'll get a lot more bang for your buck by upgrading the front brakes instead of the rears. Ok, well I should've waited when I got new rotors. I got ceramic pads, should I go with a different pad so that I can stop better? I've had great luck with the frozen rotors slotted rotors and the pads they offer. They are available at www.frozenrotors.com. Summit racing also has a rear disk conversion kit available. I've been going back and forth on a rear disc kit for my truck... don't know if I can justify the cost. For your application though, definitely just swap an explorer axle in. It'll cost you the same or less and the 31 spline is ~ 55% stronger than the 28 spline. Just all around better! The only reason I would swith is to swap in a an exploder axle!